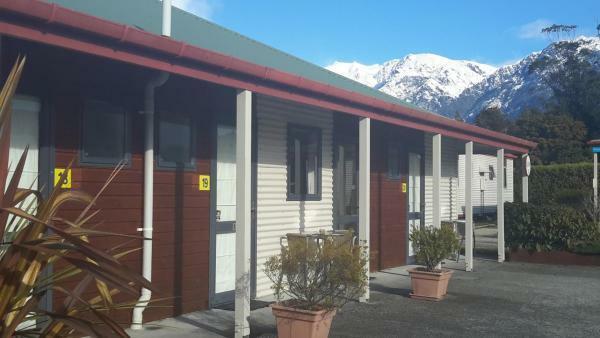 يقع في Greater Franz Josef, Franz Josef Top 10 Holiday Park Accommodation إنه المكان الأنسب لاكتشاف فرانس جوزيف جلاسييه و ما يحيطها. إن موقع الفندق الاستراتيجي، الذي يبعد 1.4 Km فقط عن مركز المدينة، يسمح للنزلاء بالوصول سريعاً وبسهولة إلى العديد من الوجهات المحلية المثيرة. إن سهولة الوصول من الفندق إلى المعالم السياحية الشهيرة الكثيرة في المدينة كمثل Westland Tai Poutini National Park هو استثنائي بحد ذاته. ببساطة كل الخدمات وأساليب الضيافة التي تشتهر بها TOP 10 Holiday Parks تجعلك تشعر وكأنك في بيتك. تتضمن الميزات الرئيسية في هذا الفندق: واي فاي مجاني في جميع الغرف, مجهز لذوي الإحتياجات الخاصة, تخزين الأمتعة, واي فاي في المناطق العامة, صف السيارات. لقد جهزت هذه الإقامة الفندقية بعناية فائقة لتوفر مستوى عالي من الراحة. في بعض الغرف يجد النزيل تلفزيون بشاشة مسطحة, قهوة فورية مجانية, شاي مجاني, بطانية كهربائية, بياضات. يقدم الفندق مجموعة واسعة من وسائل الراحة المتنوعة، كمثل: حوض استحمام ساخن, ملعب للأطفال, حديقة. إن Franz Josef Top 10 Holiday Park Accommodation هو خيار ذكي بالنسبة للمسافرين إلى فرانس جوزيف جلاسييه، بما يوفره من إقامة هادئة ومرحة. 30 mins walk from main road which no bus or shuttle Saff is unfriend when I need help due to main road is blocked from Greymouth to Franz josef for landslides. Sorry you didn't enjoy your stay. Due to the size of our town we do not have public transport here in Franz Josef. Beds were not comfy and one of the beds was spoilt. Rooms were too hot when we arrived and no fans were available. Many bugs, so unable to open the windows and door, which made the place more stuffy. Staffs were very polite and friendly, sadly I didn't enjoy my stay. Thank you for your feedback, sorry you not not enjoy your stay. Location is good and facilities are good. Kids loved it and rooms are good too! Thank you for your feedback, nice to hear that you have been here more than once. 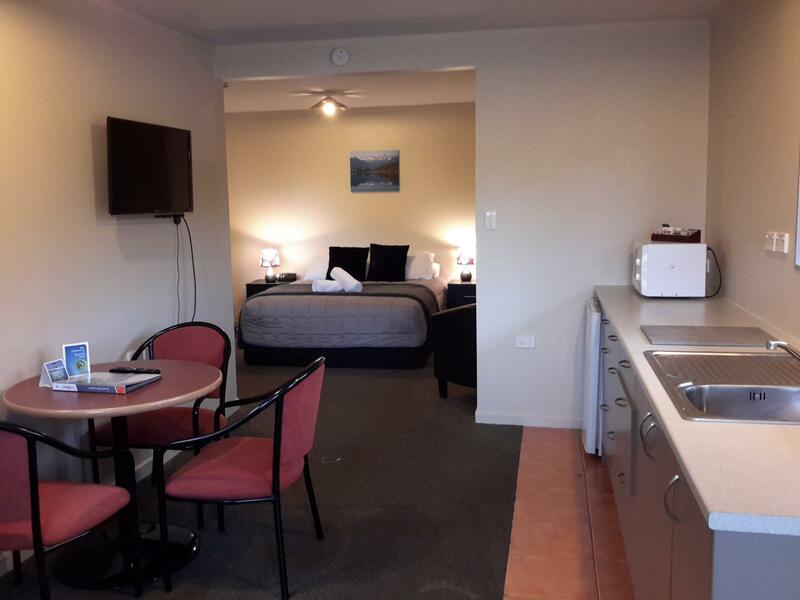 glad to hear that you enjoy our Park here at Franz Josef. Thank you for your feedback, we are glad that you enjoyed your stay and had a nice time. Apart from the great location including an awesome view of the glacier from our bedroom window, the staff (in particular Leanne) went above and beyond to help everyone with bookings for our travels, honest advice about tours and attractions of the area and all had a very welcoming nature. They made us feel important by spending whatever time it took to make our decisions and bookings and we heard them doing similar things for others. A great park with great staff. Thank you for you review, we love helping our guest with their bookings, tours and anything else to make their visit to NZ a place they will remember. We are very lucky to be in an area where you can get a great view without even having to leave the Park. Saying that we are also not very far from the Glacier, which you can go for a walk in a short time frame. 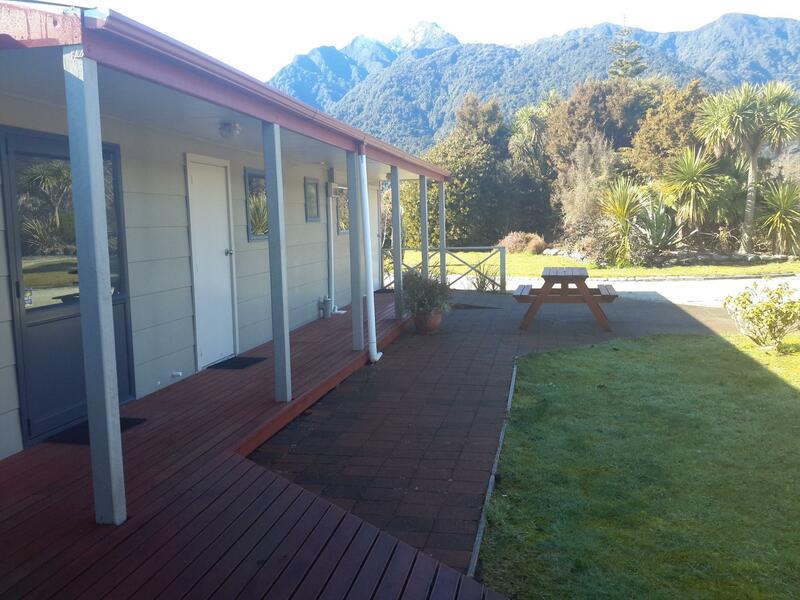 We are very happy to hear that you loved our park and hope you will visit us again when in NZ. Once again thank you fro taking the time to review us. Great staff. They helped me get a last minute booking for a glacier flight when my helihike was cancelled. The gentleman who helped me was friendly and very knowledgeable. Only downside is that because of no taxis or buses in the FJ town if you don't have a car the only option to reach the town centre is to walk 20-25 minutes. Something to bear in mind if you a have a bus. Nice bush walk almost opposite the entrance. Great views of the glacier particularly spectacular on sunsets. Thank you for your feedback. Sounds like you enjoyed our views. Thank you for your feedback. Yes here on the West Coast we do get sandflies, which can be during a nice day. We are very lucky to have a beautiful setting for our guest. 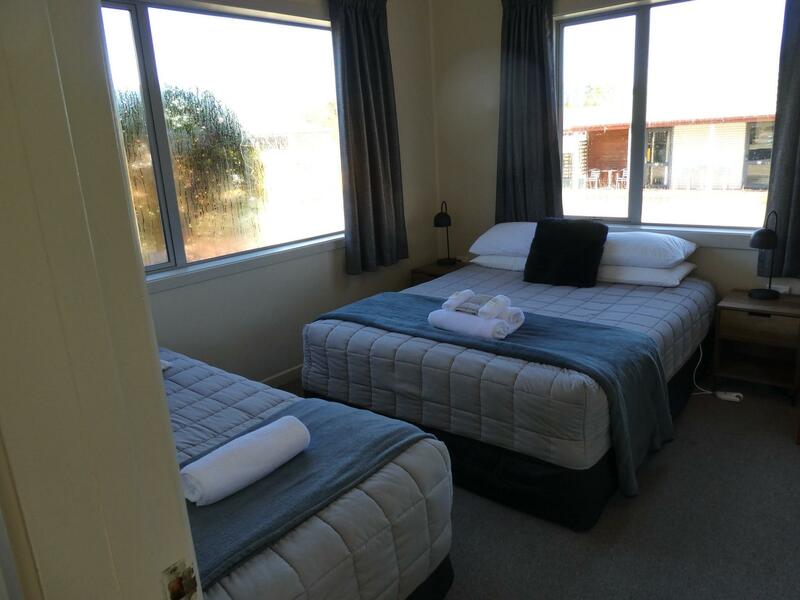 We tried the accommodation here as most of town full, the cabin was really large #11 suit 5 people 3 singles in 1 room and queen in main room. The site has good facilities and staff were polite, only down side is distance from town center if you don't have a vehicle. Thank you for your feedback, it is really great to hear. 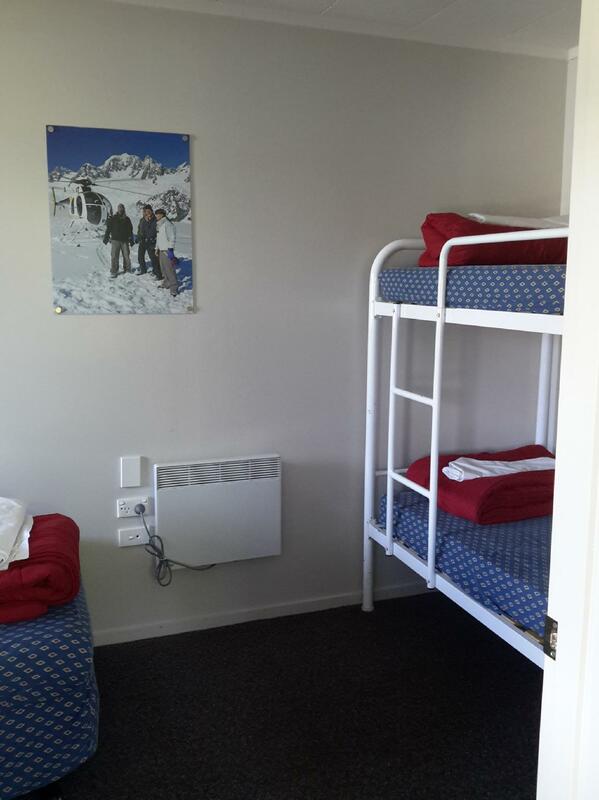 We stayed in a budget double room with shared bathroom- great shared shower facilities, lots of cubicles with plenty of space inside to get changed, clean toilets, simple comfortable, quiet room with a fridge. Free 250mb of data per 24 hours. There were tea and coffee making facilities in the room without the Milk. We purchase room through Agoda and staff was unaware that were were supposed to get free internet and SPA in the price and we had to show them the voucher to prove it. Internet was provided after that for free. Mobile reception was not great from the room. Heating facilities inside the room was good. Wash basin was too narrow that you cannot even wash you face properly. Great place to stay - for solo travelers, couples and families. Good value for money, clean, comfy and roomy. Fantastic facilities. 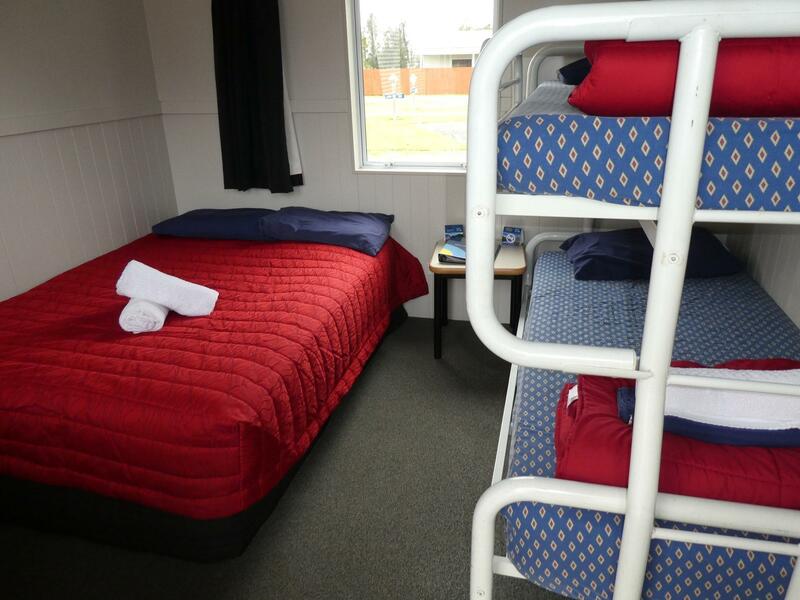 Clean Easy parking Good beds Not good is the Limited free wifi . We enjoy our stay in Top Ten, it's located in the main road, however mobile signal is not well received here. Wifi is provided for free but limited for 250 MB. It would be good if no limit imposed. 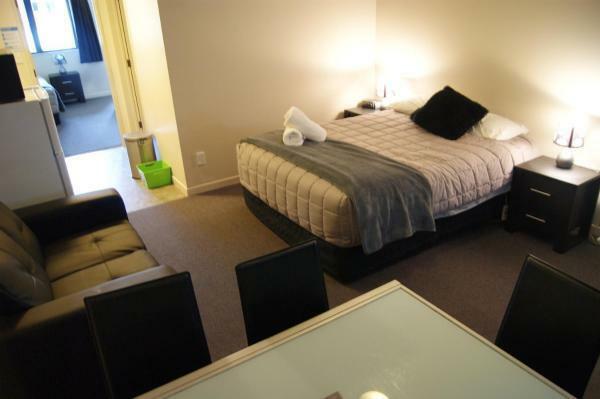 good location, hotel is very clean..
A very good place to stay, check in/out is easy without problem even after office hours. 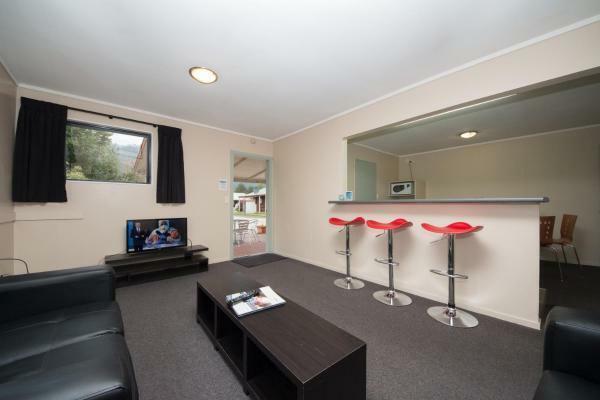 room is cosy, equip with cooking appliances suitable for light cooking. Wifi we paid for is not working!!!! Cleanliness is awful! The room is very very smelly!!!! You couldn't open the window to get the fresh air because sand flies would come in. I couldn't sleep because that pungent odour!!! Thank you for your feedback. Our Wifi has now had an up grade, so I hope that-it wont be a problem again.